This close to E3, we thought we’d have to wait until then to see anything about Metal Gear Solid V: The Phantom Pain, but we were mistaken. 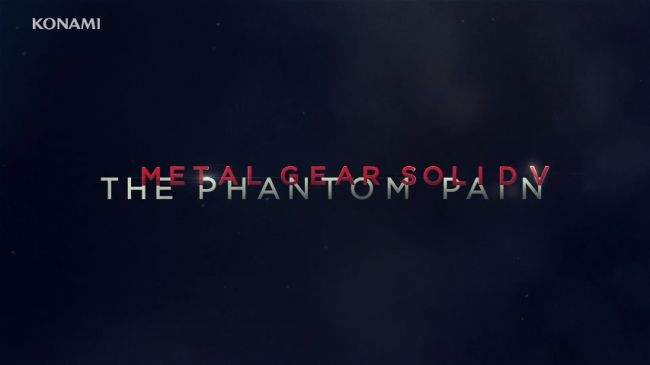 In this week’s episode of Hideo Kojima’s webcast, Kojima Station, he will “show just a little bit” of The Phantom Pain. This week's Kojima Station will start at 9pm(6/5) in Japan time, it is pre-E3 special, planning to show just a little bit of the game. Keep in mind that while the show will air at 9 PM (Japan time) tomorrow, that will be Friday morning at 5 AM PDT/8 AM EDT. Are you going to watch?